Showing results by narrator "Wayne Allyn Root"
Are you ready to supercharge your career…grow your business beyond your wildest dreams…turn your life up to 11? Learn the secrets of success from "Mr. Relentless" himself. 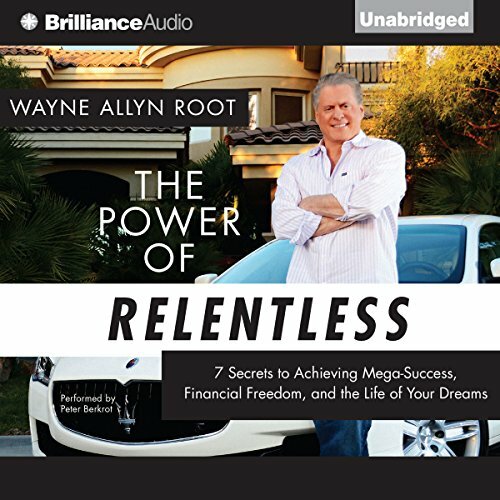 Capitalist evangelist Wayne Allyn Root - best-selling author, reality TV producer, serial entrepreneur, former vice presidential nominee, and business speaker on the international circuit - reveals the seven principles of relentless that will take you to a level you never imagined.